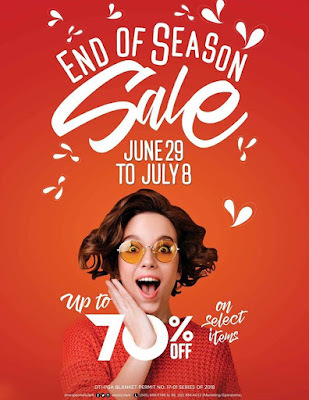 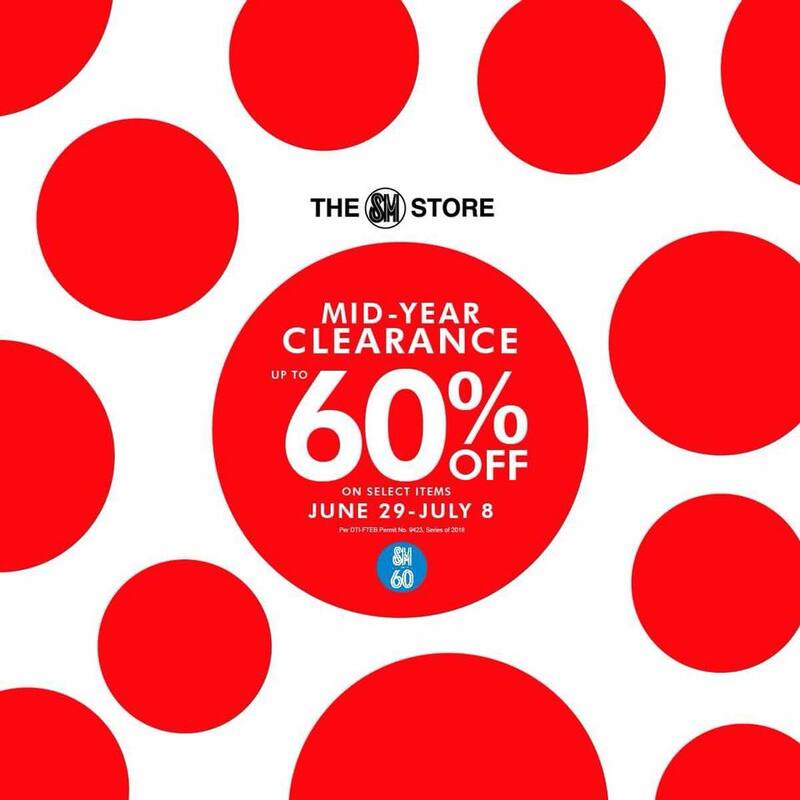 It's The SM Malls' End of Season SALE & The SM Stores MidYear Clearance SALE from June 29 to July 8, 2018! 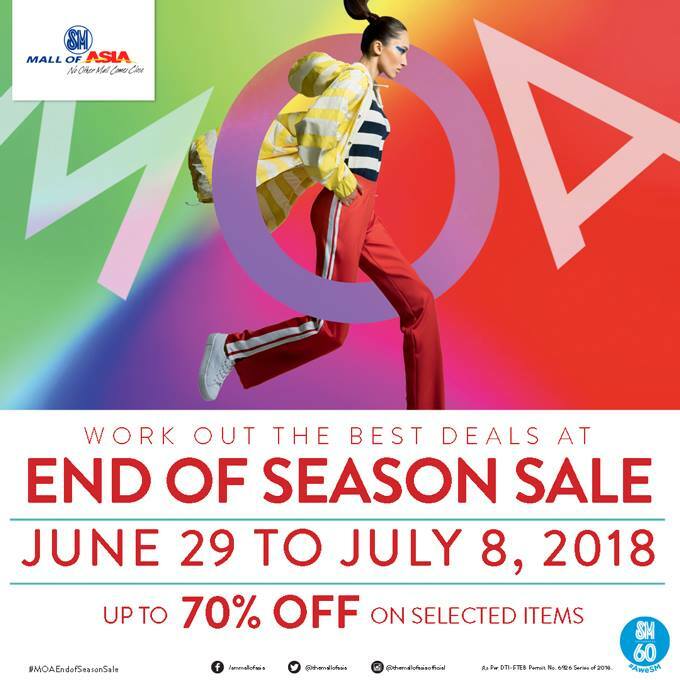 Get up to 70% off on selected items from participating stores in all SM Malls nationwide! 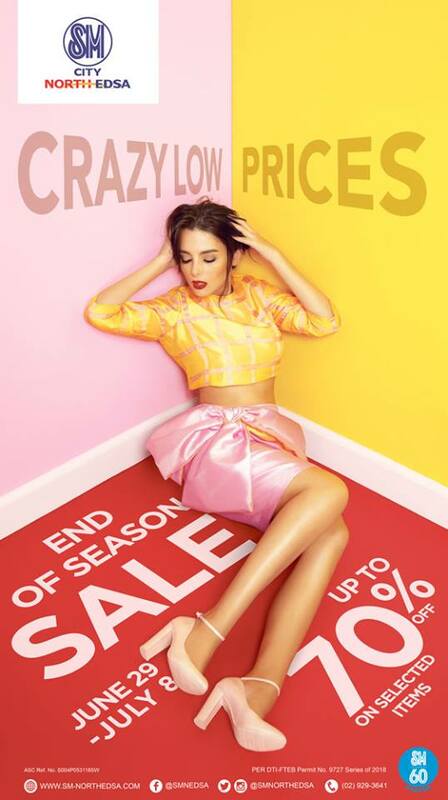 Get up to 60% off on selected items in all The SM Stores nationwide!